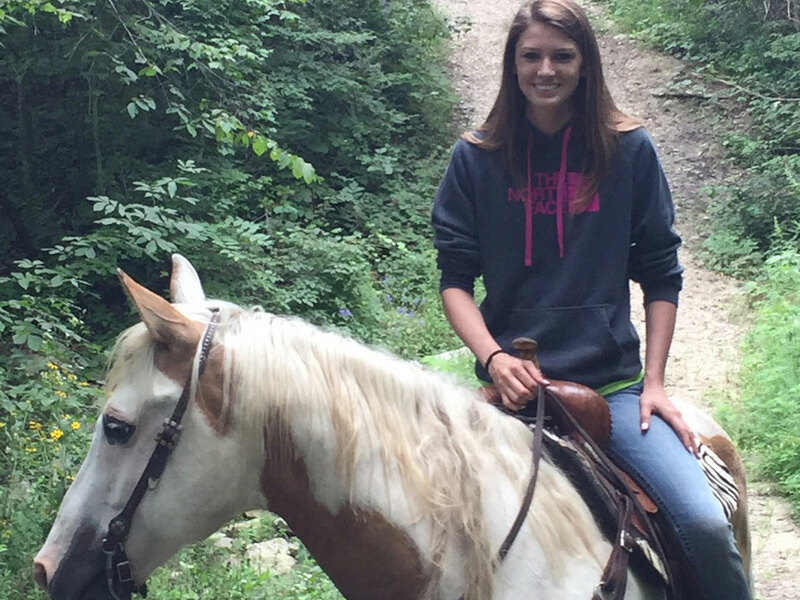 Sidney grew up in the small town of Gladbrook on her family’s acreage with horses. 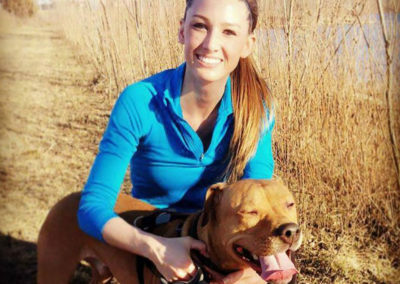 She graduated from Hawkeye Community College and currently lives in Waterloo. She has always had a love for the outdoors. Sidney grew up camping, boating, fishing, and skiing. She enjoys spending weekends relaxing at the Mississippi River looking at the beautiful scenery. 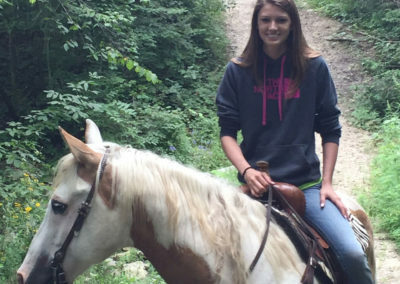 If Sidney isn’t working, you will probably find her walking her dog or out on the trails with her horses. To Sidney, a house is not only a financial asset, it’s a place to call home and create memories. 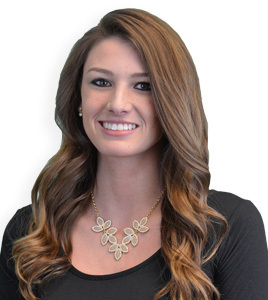 She will strive to make your real estate transaction as smooth and stress-free as possible. Sidney believes that trust, integrity, and great communication will lead to a successful real estate transaction.